Do you suspect you are getting sick from mold in your apartment? 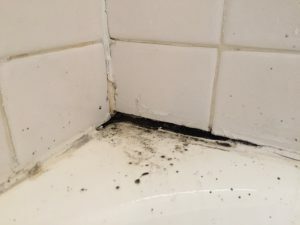 “I’ve found mold in apartment”, is a scenario that is more common than you think. In fact, mold is in up to 87% of homes here in Canada. And even worse, it can be incredibly frustrating when you suspect that mold in your apartment is not being taken seriously or ignored completely. The dangers of mold contamination are well documented…it is a health risk that you or your family should not be exposed to. But as a Landlord, it is a complex issue that is difficult to pinpoint and address but to be sure, by delaying action the problem will become worse. About 25% of our calls are from tenants looking for help in addressing a mold issue and about 20% are from Landlords. So it would seem as though there is a genuine concern out there from both sides of the coin to want to deal with mold issues. But, there are a few landlords who do not understand the implications of not dealing with mold. 5% of the calls we receive are from tenants who say they are suffering serious health problems from what they believe to be mold in their apartments but that they cannot get their landlord to address the issue. To further complicate the matter, in today’s tight rental market many tenant’s are afraid of saying anything to their Landlord for fear of being evicted or the Landlord terminating their lease. However, in Ontario there are a number of pieces of legislation that protect both Landlords and Tenant’s. 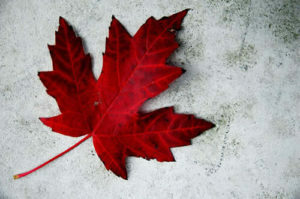 The Residential Tenancies Act, ( http://www.mah.gov.on.ca/page137.aspx ), and there are Social Justice Tribunals, ( http://www.sjto.gov.on.ca/ltb/ ), that work for both sides of the dispute. Should you have questions about mold in your apartment please give us a call. OK, so I have mold in my apart and I’m concerned about my health. So let’s say your Landlord has been give an opportunity to respond but you feel you’re not getting an adequate response. Give us a call! We can help you get the ball rolling, review your situation and provide clear, scientific evidence on whether or not there’s a problem. But please, as a Tenant, reach out to your Landlord first and let them know there may be a mold issue and realise that this is not an easy problem for a landlord to solve. Give them time to address the issue, (we can help them as well), and let us explain the potential health issues you may be exposed to. If you do not feel that the Landlord is taking your complaints seriously speak with a lawyer if you are concerned about the issue, (we are not lawyers). I’ve also included a past post where we’ve outlined some of the things you should be looking for prior to you actually signing a lease for an apartment. 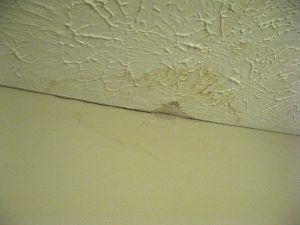 It’s titles, :”Renting and concerned about mold?” and has a number of points that you should consider. Renting and Concerned about Mold? Mold in your furnace system? We can help! Maple Leaf Mold Inc. is a IICRC certified mold and asbestos testing and removal firm operating in Toronto and the surrounding area. We are an experienced, licensed firm practised in finding and removing mold and asbestos. Call 416-254-7256 to talk with us about your issue anytime.